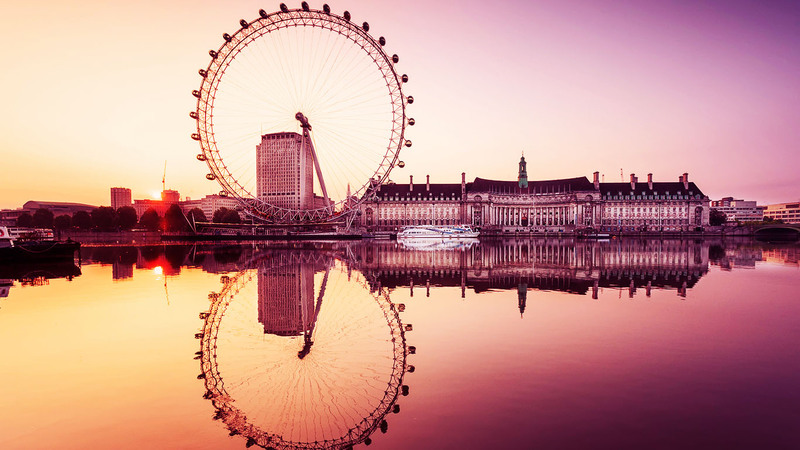 Number One: London Eye. 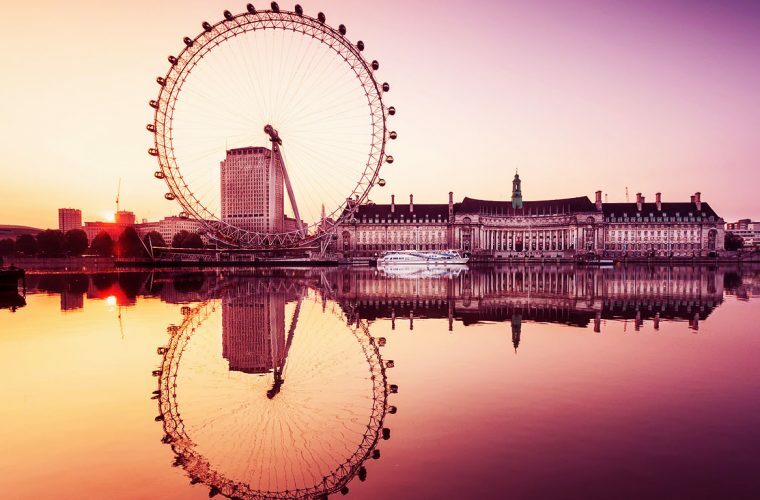 The London Eye is the largest Ferris wheel in Europe and is definitely a sight to see when you visit London. 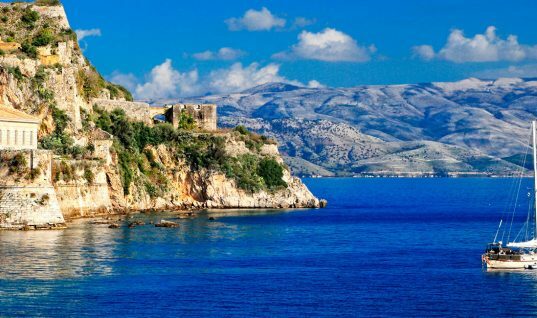 At the top of the Eye, visitors have a beautiful view of the entire city, which is quite breathtaking. Number Two: Big Ben. 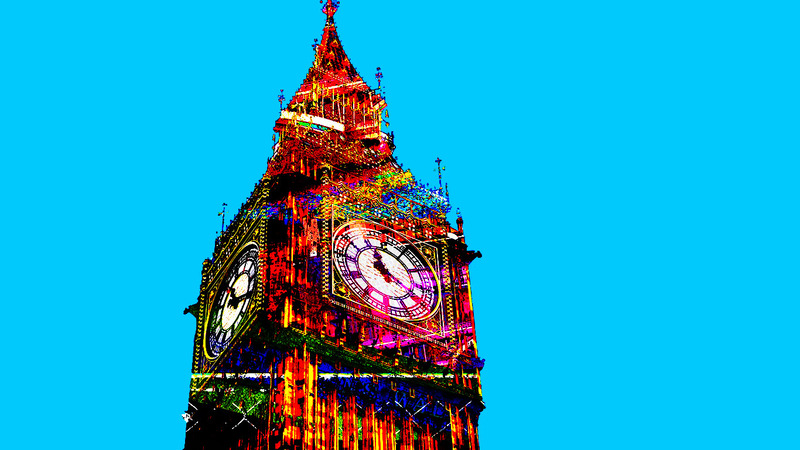 Another obvious point of interest in London is the large clock tower, Big Ben. (Big Ben is actually the name of the Great Bell inside the tower, but it is commonly used to refer to the entire structure.) Its gold finish is absolutely beautiful, and if you’re up for it, you can even climb 334 steps to the belfry. 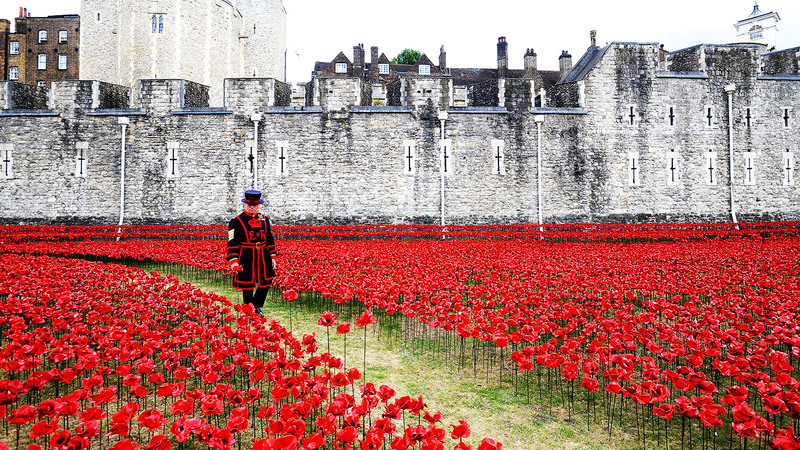 Number Three: Tower of London. The Tower of London is a historic castle located on the Thames River. Inside, visitors can observe the Crown Jewels, torture chambers, Beefeaters, and the White Tower. Number Four: Buckingham Palace. 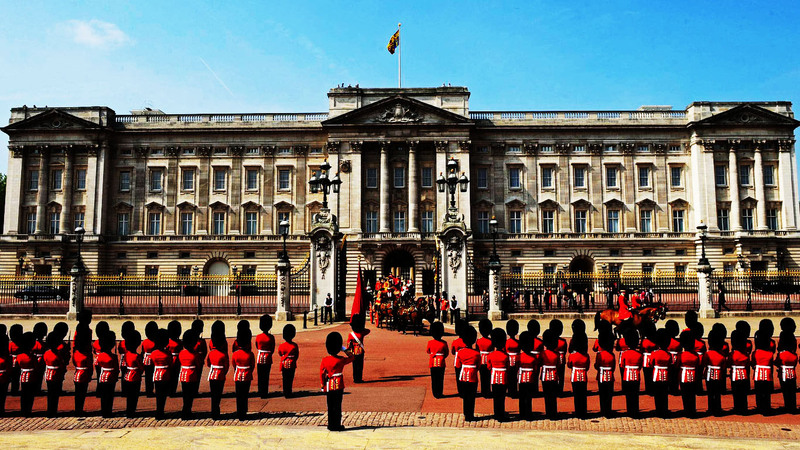 The queen’s home is undoubtedly a place you must visit if you travel to London. Its façade is incredible, and you can see the queen’s guards lining the building’s perimeter. In addition, if you’re in London between July 25 and September 27, you can even visit the state rooms inside the palace. 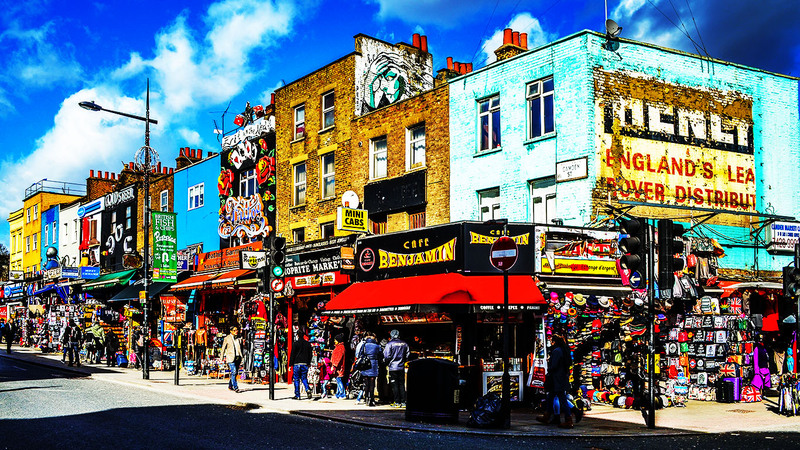 Number Five: Camden Town. In my opinion, Camden Town is hands down one of the coolest spots in London. Its market has a wide variety of goods, ranging from food and clothes to antiques and novelty items, and is the perfect spot to bargain for that item you love. Number Six: Tower Bridge. 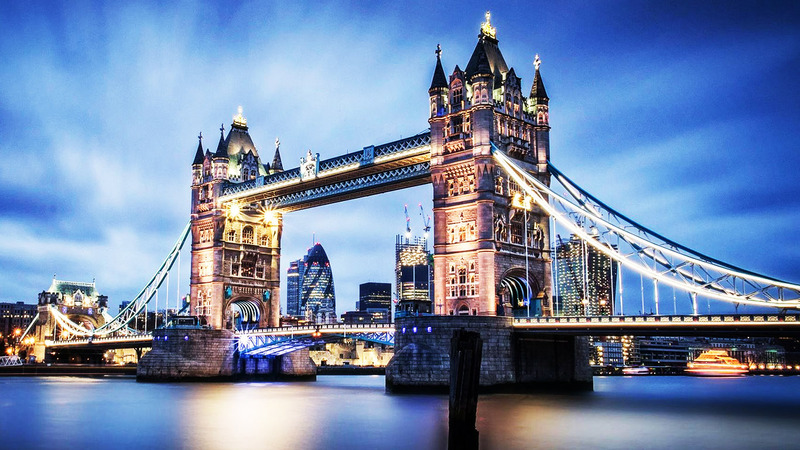 Tower Bridge is a magnificent bridge, located near the Tower of London, that spans over the Thames River. 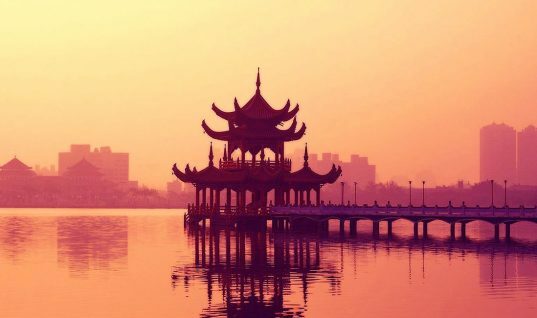 To get the best view of the bridge and its two incredible towers, take a river cruise down the Thames and be sure to have your camera out and ready for pictures. Number Seven: Madame Tussauds. 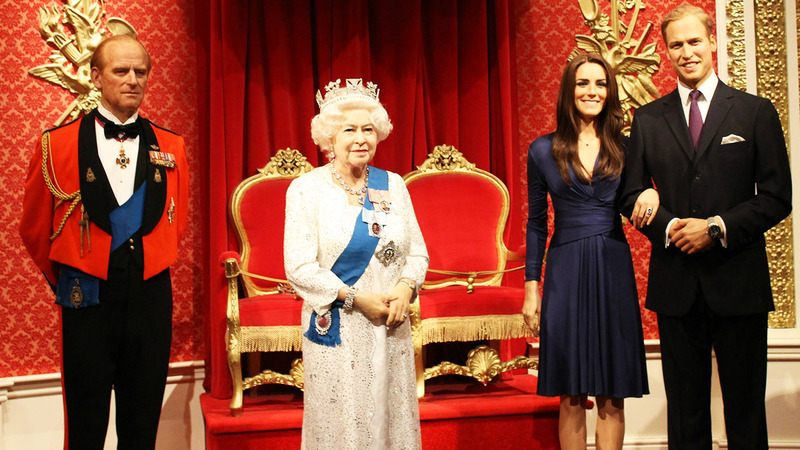 Madame Tussauds wax museum is an extremely fun attraction that you should definitely visit during your time in London. It includes wax figures of celebrities such as Angelina Jolie, Rihanna, One Direction, Queen Elizabeth, and Prince William. Number Eight: Shakespeare’s Globe Theatre. 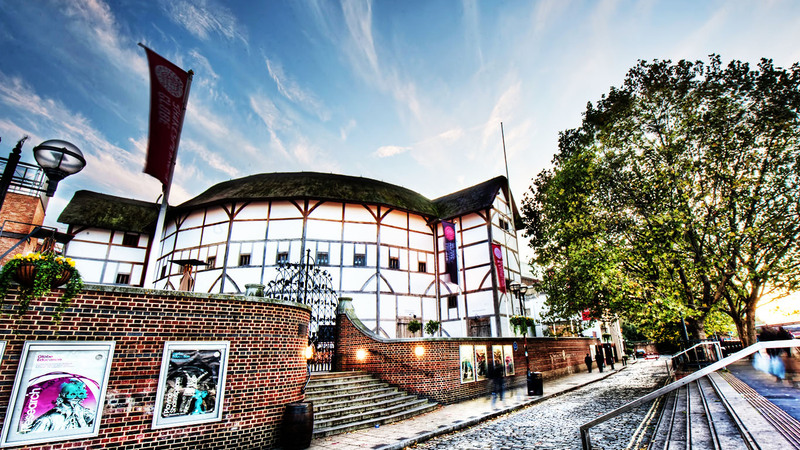 The Globe Theatre is an open-air theatre located on the South Bank of London. The original theatre was built by Shakespeare’s playing company in 1599, but burned down to the ground in 1613. The fully-functioning Globe Theatre that exists today is a modern reconstruction, opened in 1997. Number Nine: St. Paul’s Cathedral. 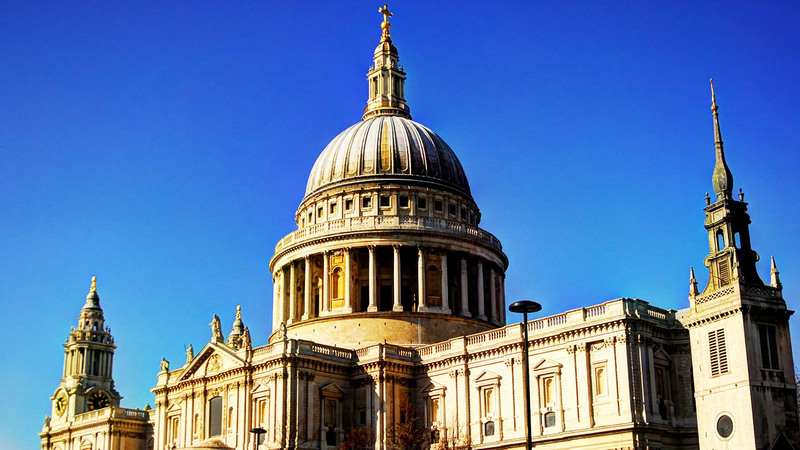 Built in 1708, St. Paul’s Cathedral is an Anglican cathedral, home to the highest point in the city of London. 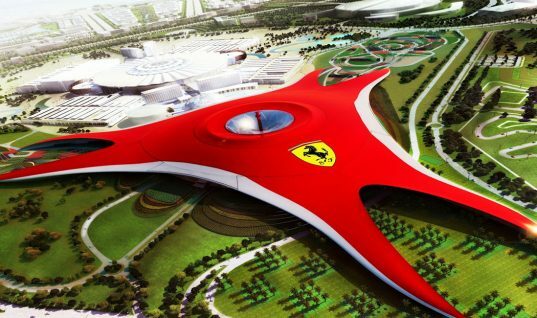 Its architecture on the inside and outside is outstanding, making it one of the most famous London landmarks. Number Ten: Hyde Park. 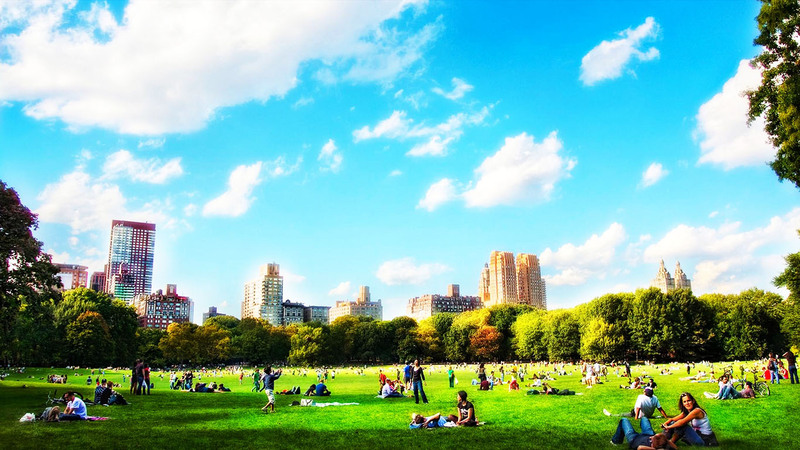 Hyde Park is an extremely large park in central London that covers 350 acres of land. Visitors to Hyde Park can bike on designated trails, paddleboat or kayak on its lake, or attend Speaker’s Corner, where people openly preach about their beliefs. Number Eleven: Trafalgar Square. 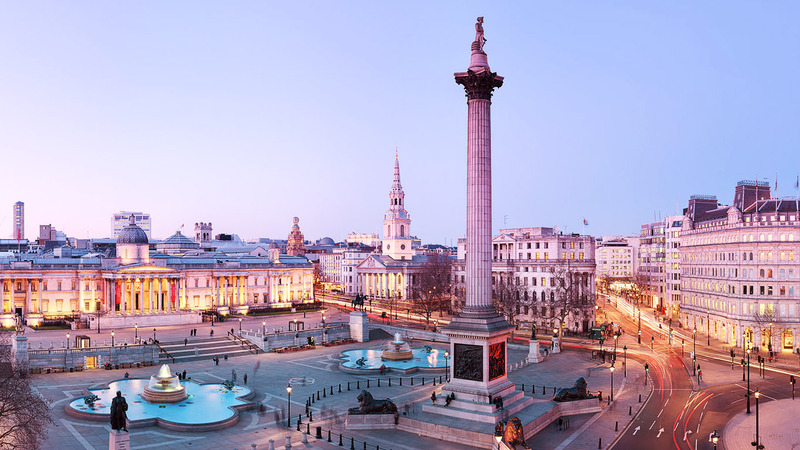 Trafalgar Square is a landmark in central London frequented by tourists and locals alike. On the north side of the square is the National Gallery, which is a great museum to visit as well. Marissa Fitzgerald is a passionate student who loves music, pop culture, and traveling.